In the dead of night, Kate receives a phone call. Police have recovered her sister Anya’s clothes and personal belongings at the poolside of a remote hideaway in Mexico – a place she had no idea Anya would be. Anya was last seen getting into a vehicle with a local diving instructor but now he’s missing too. Their relationship has been complicated ever since a devastating tragedy blew their family apart, but Kate cannot believe Anya would willingly travel somewhere so isolated with a man she barely knows . . . would she? 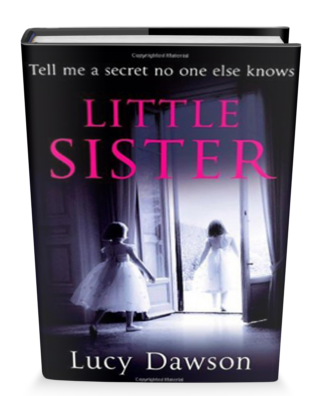 In a race against time, Kate must fight to find her little sister before it’s too late.